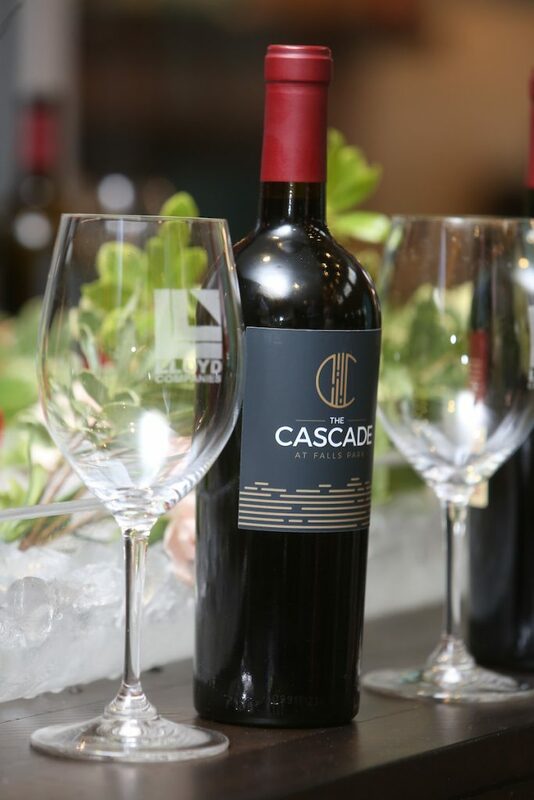 There was plenty to celebrate at our First Look party for The Cascade on Aug. 3! 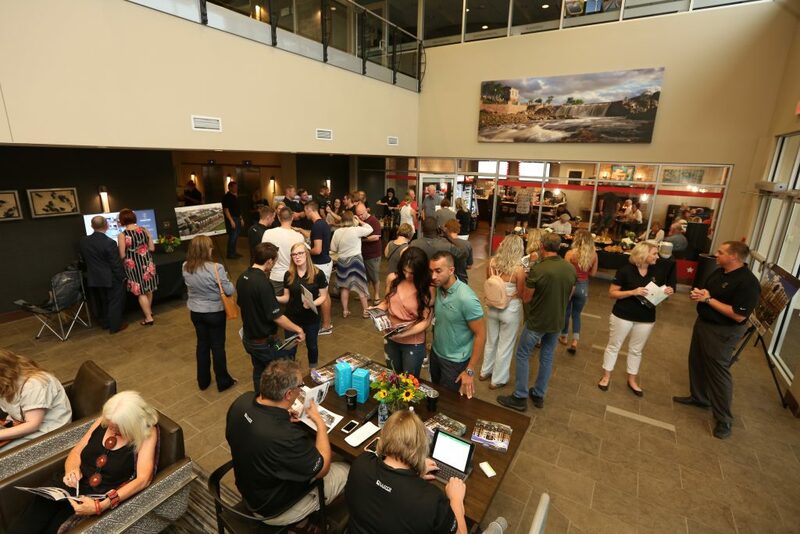 We welcomed a packed room of potential residents for their first look at the more than 200 loft apartments that will be available at The Cascade, located on North Phillips Avenue across from Falls Park West. At the same time, we introduced them to some new neighbors! 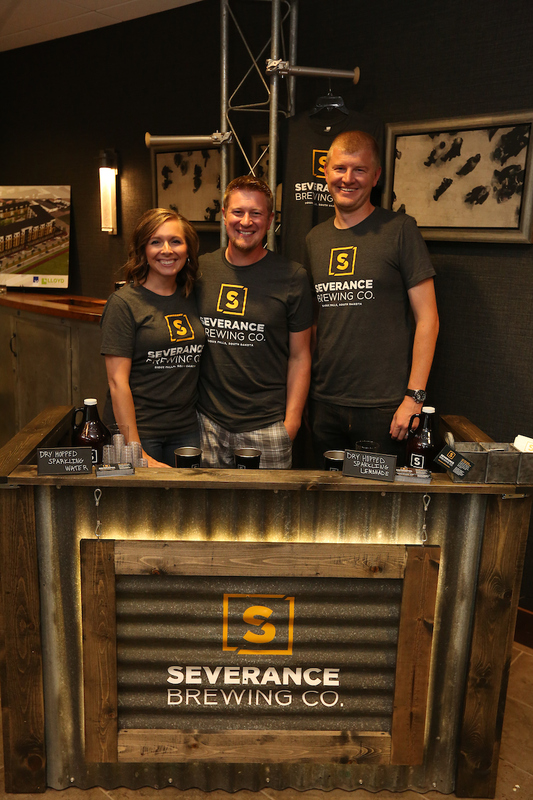 The owners of Severance Brewing Co. were there to give a sneak preview of the brewery they’re planning to open at The Cascade as residents start to move in next spring. 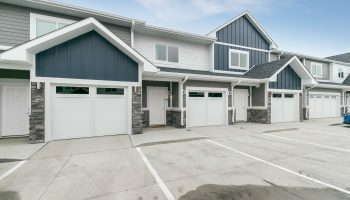 “We couldn’t be happier with the response from residents to The Cascade,” said Drew O’Brien Residential & Commercial Regional Manager at Lloyd Companies. 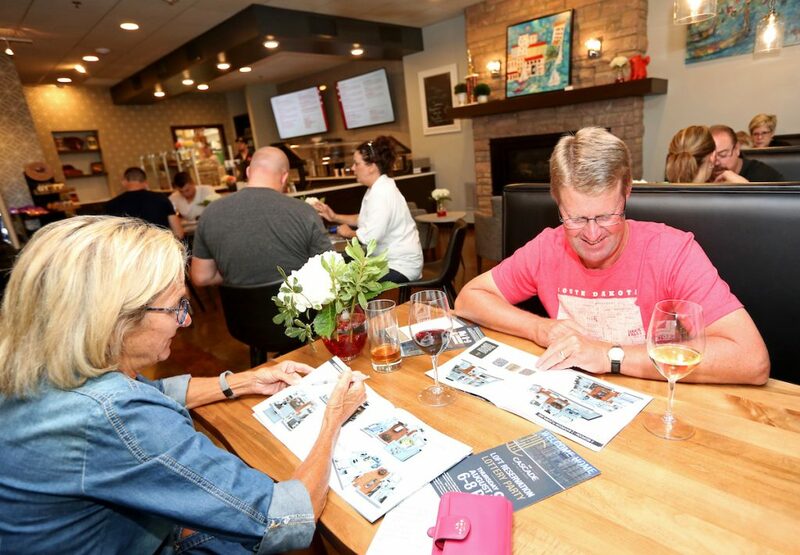 Those hoping to be the first residents of Cascade will have the chance to reserve their loft at the lottery party this Thursday. The event will begin at 6 p.m. with lottery drawing starting at 6:30 p.m. Guests will be assigned a number to be drawn at random. This will give everyone an equal chance to select their new loft. We’ll wrap things up at 8 p.m. after all guests have selected their new home. Make sure you’re on the list to receive all information about The Cascade and the lottery party. Sign up at www.thecascadeatfallspark.com. Severance Brewery will soon have plenty of company at The Cascade, too. 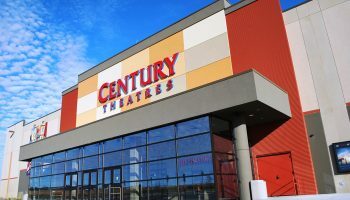 Lloyd Companies commercial broker Scott Blount, who leased their space, is working with several other retailers and restaurants interested in becoming neighbors.